Prevents unauthorised access to your RFID data. The special protective film in your Cashbag Wallet RFID prevents unauthorised access to your data, such as on your ID card. 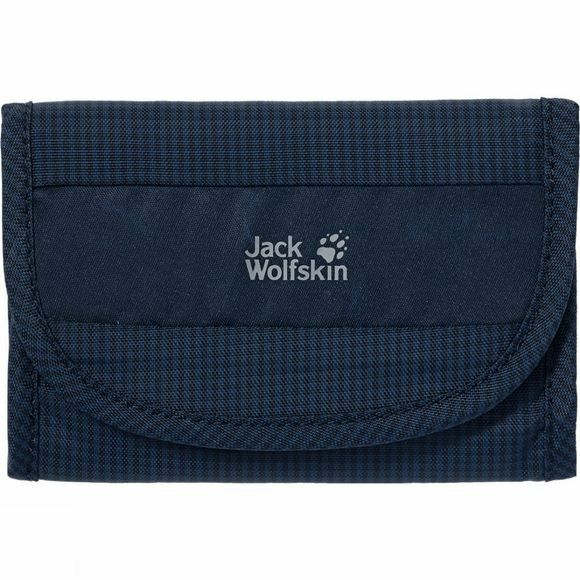 It has various compartments for bank notes, coins and cards. It folds up compactly and fits into your trouser pocket.